Poland’s Radoslav Wojtaszek emerged the winner of the event after he defeated Arkadij Naiditsch of Azerbaijan in the final Armageddon game. Grandmaster B Adhiban finished tied third at the Chess.com Isle of Man International tournament after beating highly-regarded Michael Adams of England in the ninth and final round here on Monday. The victory that took him to 6.5 points not only made Adhiban the best performing Indian but also netted him in the pool of joint third spot after the other top results came in. After a draw under normal time control, Wojtaszek and Naiditsch tied for the top spot on seven points and even though the top two prizes between the two were evenly split, the winner’s trophy went to Wojtaszek who put up a spirited show in the tiebreaker. It was double joy for Wojtaszek as his wife Alina Kashlinskaya of Russia also won the top women’s prize. Adhiban was the star of the day from an Indian perspective, fighting back inch by inch from an optically inferior position against Adams. 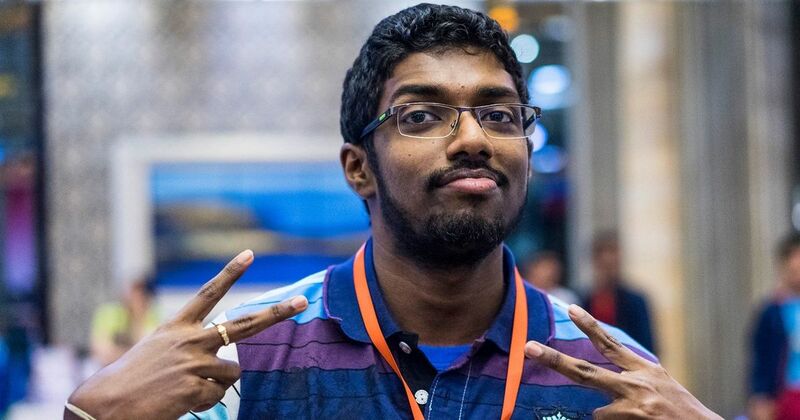 Adhiban is known to bite the bullet when needed and a similar effort came from him in the endgame when he launched a well calculated assault on white’s queen’s side. Adams lost a piece and the resulting technique was no problem for Adhiban. Vladimir Kramnik and Alexander Grischuk of Russia, Hikaru Nakamura and Jeffery Xiong of United States, Gawain Jones of England, Wang Hao of China and Adhiban tied for the third spot on 6.5 points each in the £133,000 prize money tournament. 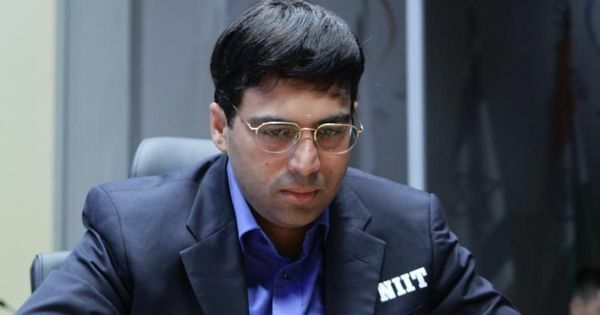 Anand ended the final round with another draw against Wang Hao, which means that the Indian ace could inch up to six points. Giving him company on six points were Indians SP Sethuraman, who had another fine day holding Anish Giri of Holland to a draw, and Vidit Gujrathi, who split the points with Hrant Melkumyan of Armenia. R Vaishali, sister of young Grandmaster R Praggnanandhaa, lost her final round to Pia Cramling of Sweden but still made her maiden International Master norm. Vaishali had played some terrific games and came close to making a Grandmaster norm also but a lapse in form in the last two rounds meant that this time she would take an IM norm home.